Check Apple IMEI for Free! Purchasing a pre-owned Apple phone or tablet? You need to verify your Apple IMEI number to make certain your Apple device is not blacklisted due to fraud, theft or unpaid bill. Dial *#06# on your phone keypad to find your Apple IMEI number. All the latest and older Apple Smartphones, Phablets, Apple Tablets, Apple & Smart Watches. Detailed Tech Specs, Phone Manuals, Software Updates, Hi-Res Photos and the latest Apple. IMEI Lookup for iPhone XS Max devices. Check your iPhone XS Max IMEI for Simlock & Unlock check, Warranty, Unboxing date, iCloud status, Find my iPhone and other details about your Apple device. IMEI Lookup for iPhone XS devices. Check your iPhone XS IMEI for Simlock & Unlock check, Warranty, Unboxing date, iCloud status, Find my iPhone and other details about your Apple device. IMEI Lookup for iPhone XR devices. Check your iPhone XR IMEI for Simlock & Unlock check, Warranty, Unboxing date, iCloud status, Find my iPhone and other details about your Apple device. IMEI Lookup for iPhone X devices. Check your iPhone X IMEI for Simlock & Unlock check, Warranty, Unboxing date, iCloud status, Find my iPhone and other details about your Apple device. IMEI Lookup for iPhone SE devices. Check your iPhone SE IMEI for Simlock & Unlock check, Warranty, Unboxing date, iCloud status, Find my iPhone and other details about your Apple device. IMEI Lookup for iPhone 8 Plus devices. Check your iPhone 8 Plus IMEI for Simlock & Unlock check, Warranty, Unboxing date, iCloud status, Find my iPhone and other details about your Apple device. IMEI Lookup for iPhone 8 devices. Check your iPhone 8 IMEI for Simlock & Unlock check, Warranty, Unboxing date, iCloud status, Find my iPhone and other details about your Apple device. IMEI Lookup for iPhone 7 Plus devices. Check your iPhone 7 Plus IMEI for Simlock & Unlock check, Warranty, Unboxing date, iCloud status, Find my iPhone and other details about your Apple device. IMEI Lookup for iPhone 7 devices. Check your iPhone 7 IMEI for Simlock & Unlock check, Warranty, Unboxing date, iCloud status, Find my iPhone and other details about your Apple device. IMEI Lookup for iPhone 6s Plus devices. Check your iPhone 6s Plus IMEI for Simlock & Unlock check, Warranty, Unboxing date, iCloud status, Find my iPhone and other details about your Apple device. IMEI Lookup for iPhone 6s devices. Check your iPhone 6s IMEI for Simlock & Unlock check, Warranty, Unboxing date, iCloud status, Find my iPhone and other details about your Apple device. IMEI Lookup for iPhone 6 Plus devices. Check your iPhone 6 Plus IMEI for Simlock & Unlock check, Warranty, Unboxing date, iCloud status, Find my iPhone and other details about your Apple device. IMEI Lookup for iPhone 6 devices. Check your iPhone 6 IMEI for Simlock & Unlock check, Warranty, Unboxing date, iCloud status, Find my iPhone and other details about your Apple device. IMEI Lookup for iPhone 5s devices. Check your iPhone 5s IMEI for Simlock & Unlock check, Warranty, Unboxing date, iCloud status, Find my iPhone and other details about your Apple device. IMEI Lookup for iPhone 5c devices. Check your iPhone 5c IMEI for Simlock & Unlock check, Warranty, Unboxing date, iCloud status, Find my iPhone and other details about your Apple device. IMEI Lookup for iPhone 5 devices. Check your iPhone 5 IMEI for Simlock & Unlock check, Warranty, Unboxing date, iCloud status, Find my iPhone and other details about your Apple device. IMEI Lookup for iPad Pro 9.7 devices. Check your iPad Pro 9.7 IMEI for Simlock & Unlock check, Warranty, Unboxing date, iCloud status, Find my iPhone and other details about your Apple device. IMEI Lookup for iPad Pro 12.9 (2018) devices. Check your iPad Pro 12.9 (2018) IMEI for Simlock & Unlock check, Warranty, Unboxing date, iCloud status, Find my iPhone and other details about your Apple device. IMEI Lookup for iPad Pro 12.9 (2017) devices. Check your iPad Pro 12.9 (2017) IMEI for Simlock & Unlock check, Warranty, Unboxing date, iCloud status, Find my iPhone and other details about your Apple device. IMEI Lookup for iPad Pro 10.5 (2017) devices. Check your iPad Pro 10.5 (2017) IMEI for Simlock & Unlock check, Warranty, Unboxing date, iCloud status, Find my iPhone and other details about your Apple device. IMEI Lookup for iPad Pro devices. Check your iPad Pro IMEI for Simlock & Unlock check, Warranty, Unboxing date, iCloud status, Find my iPhone and other details about your Apple device. IMEI Lookup for iPad mini Wi-Fi devices. Check your iPad mini Wi-Fi IMEI for Simlock & Unlock check, Warranty, Unboxing date, iCloud status, Find my iPhone and other details about your Apple device. IMEI Lookup for iPad mini 4 devices. Check your iPad mini 4 IMEI for Simlock & Unlock check, Warranty, Unboxing date, iCloud status, Find my iPhone and other details about your Apple device. IMEI Lookup for iPad mini 3 devices. Check your iPad mini 3 IMEI for Simlock & Unlock check, Warranty, Unboxing date, iCloud status, Find my iPhone and other details about your Apple device. IMEI Lookup for iPad mini 2 devices. Check your iPad mini 2 IMEI for Simlock & Unlock check, Warranty, Unboxing date, iCloud status, Find my iPhone and other details about your Apple device. IMEI Lookup for iPad Air 2 devices. Check your iPad Air 2 IMEI for Simlock & Unlock check, Warranty, Unboxing date, iCloud status, Find my iPhone and other details about your Apple device. IMEI Lookup for iPad Air devices. Check your iPad Air IMEI for Simlock & Unlock check, Warranty, Unboxing date, iCloud status, Find my iPhone and other details about your Apple device. IMEI Lookup for iPad 9.7 (2018) devices. Check your iPad 9.7 (2018) IMEI for Simlock & Unlock check, Warranty, Unboxing date, iCloud status, Find my iPhone and other details about your Apple device. IMEI Lookup for iPad 9.7 (2017) devices. Check your iPad 9.7 (2017) IMEI for Simlock & Unlock check, Warranty, Unboxing date, iCloud status, Find my iPhone and other details about your Apple device. IMEI Lookup for iPad 4 Wi-Fi devices. Check your iPad 4 Wi-Fi IMEI for Simlock & Unlock check, Warranty, Unboxing date, iCloud status, Find my iPhone and other details about your Apple device. IMEI Lookup for iPad 3 Wi-Fi devices. Check your iPad 3 Wi-Fi IMEI for Simlock & Unlock check, Warranty, Unboxing date, iCloud status, Find my iPhone and other details about your Apple device. IMEI Lookup for iPad 2 Wi-Fi devices. Check your iPad 2 Wi-Fi IMEI for Simlock & Unlock check, Warranty, Unboxing date, iCloud status, Find my iPhone and other details about your Apple device. 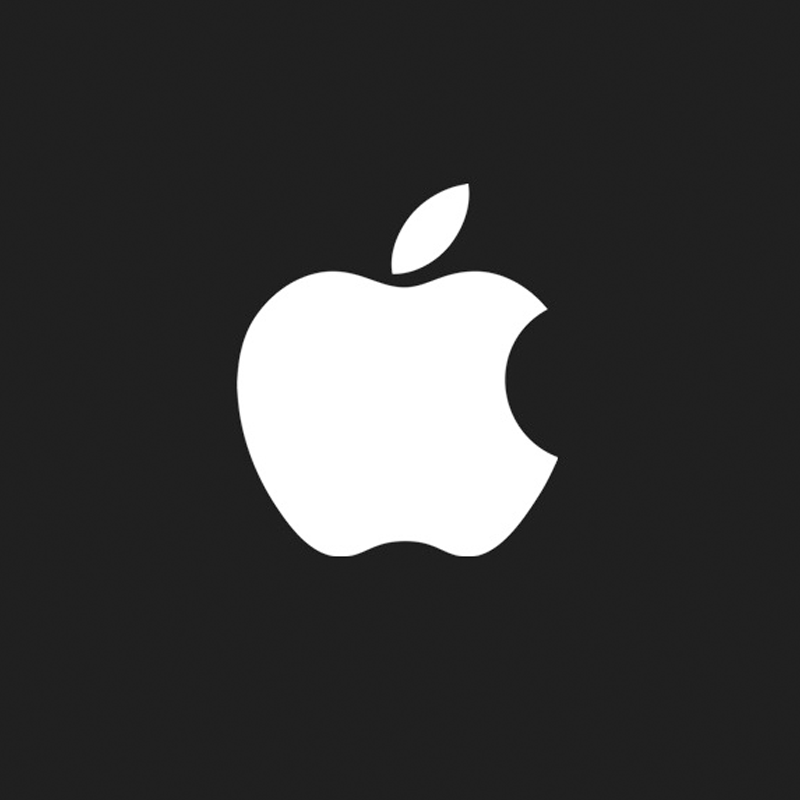 Use this online Apple checker to look up IMEI of your Apple device. This Lookup by IMEI service will include the latest informations about your Apple serial number. The IMEI Checker report will give you the simlock / unlock status, the activation status, the Apple warranty, the purchase date, the iCloud status and check the carrier network. This Apple warranty check will also tell you if find my iPhone or activation locked is toggled on! If your device is blacklisted or reported as lost or stolen, the Apple IMEI checker may not fully be able to search your IMEI and give the latest blacklisted check data. Simply enter the 15 digits to check the IMEI number of your Apple device to get the imeicheck. You can also find your Apple IMEI number under settings, general and about. This Online Apple check will work with both iPhones and iPads.